Philippines, Australia, 2016, 10 min. Working far away from home, Boyet is called back to his family when his daughter goes missing. His wife believes she was taken by the duwende, a mythical creature that steals children from home. BA from Manila University in 2003; studied at the New York Film Academy; MA from the University of Melbourne. 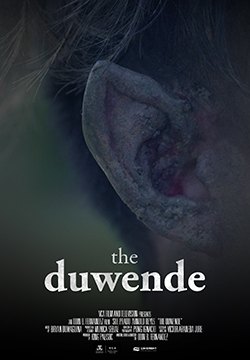 “The Duwende” is his graduation work.